one-stop shop for resources and information about the band. 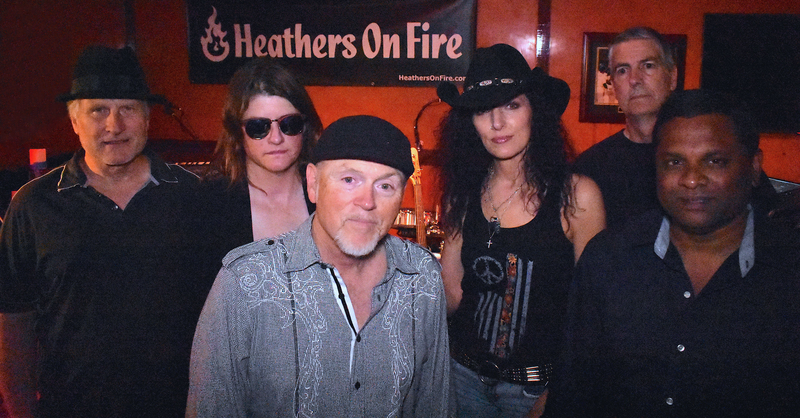 Heathers On Fire is a six-piece cover band from Ventura County, California. 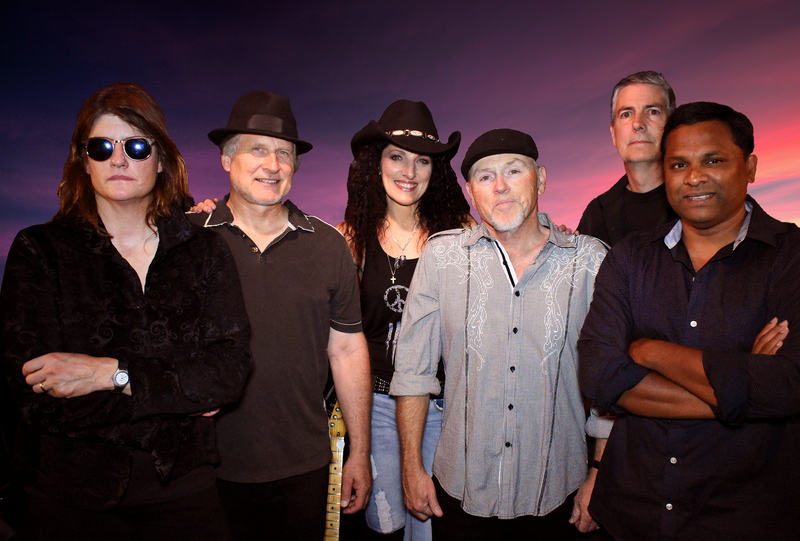 They pride themselves on choosing great, danceable hits from the 1980's through today and playing them really well. With their large selection of familiar hits, this band is guaranteed to get the crowd on the dancefloor and keep them there. Their songlist is packed with crowd-pleasing songs that make people want to get up and party. 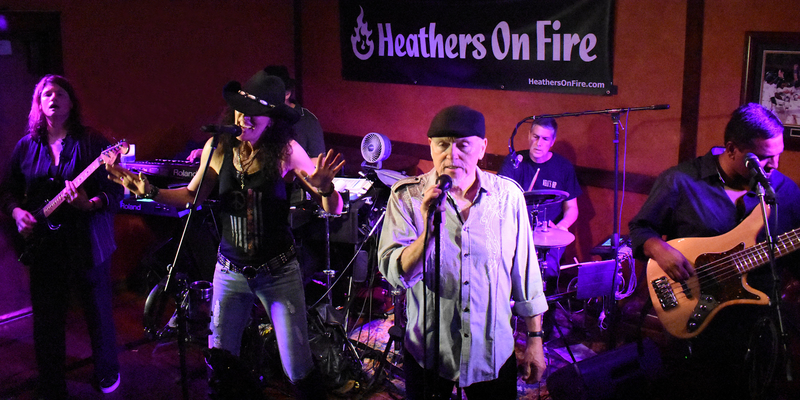 Heathers on Fire features two lead singers who can handle a wide range of favorite guy or girl band hits, and a tight rhythm section to back them up. 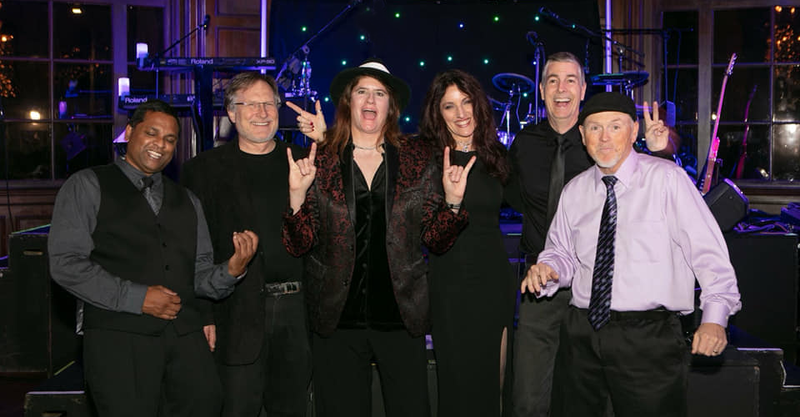 The band members are all talented musicians with years of experience playing for enthusiastic crowds of all sizes, and their mission is to deliver a fun, memorable musical experience to clubs, festivals, and private events. "Heathers On Fire is our new favorite band! They have a great song list and they sound really pro. People just want to dance." "Love this band! They got the crowd up and dancing right away. Really great sound and great variety of songs they can do with their two singers. Volume was just right." "Heathers On Fire is our new favorite band! They have a great song list and they sound really pro. People just want to dance. "